You know those AWESOME no prep packs that some of the TPT greats make? I decided to give it a go! I am also working on a math pack right now, which is proving to be a bit more challenging. BUT! 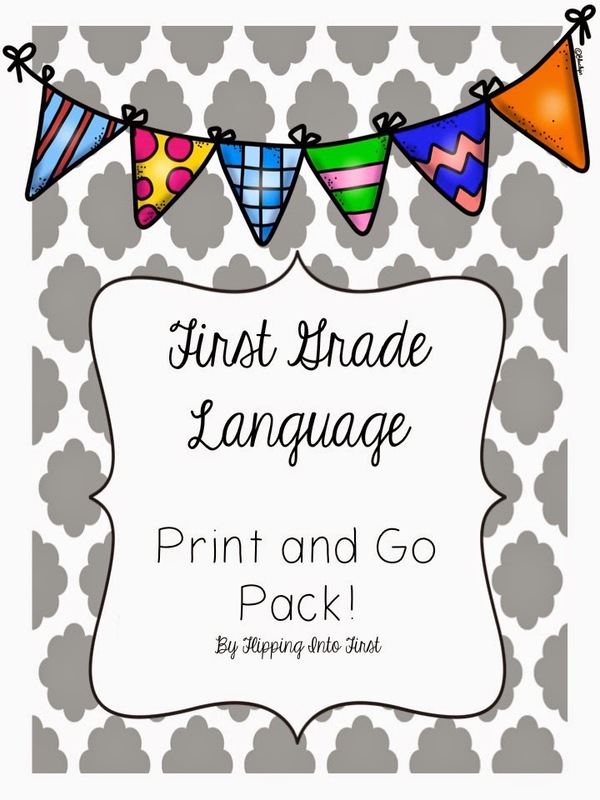 I did make a 10 page first grade grammar/phonics/language pack! First grade grammar skills are HARD for our kiddos. Identifying adjectives is tough for my kiddos, and I have some smart cookies in my class this year. 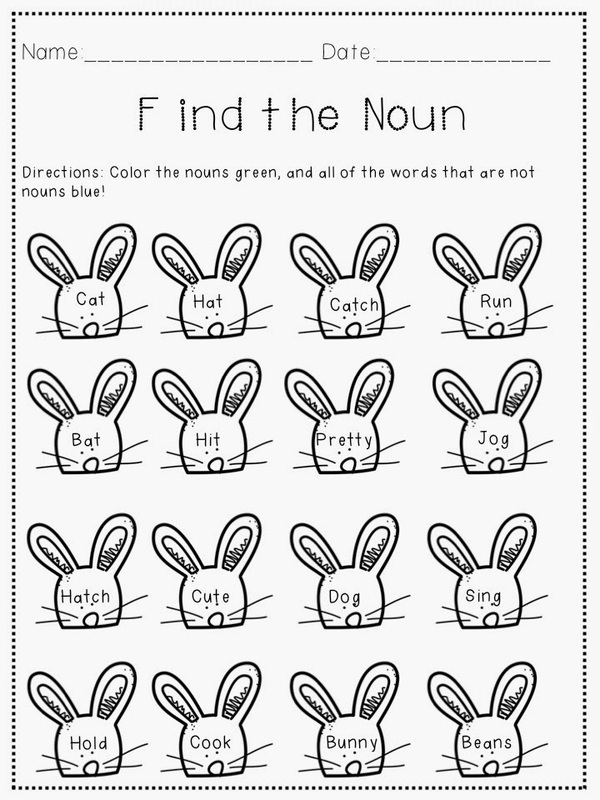 To help my kiddos perfect their knowledge of nouns, verbs, adjectives, long vowels, magic E, and other basic first grade skills that we have learned this year, I went ahead and made this fun spring inspired pack. 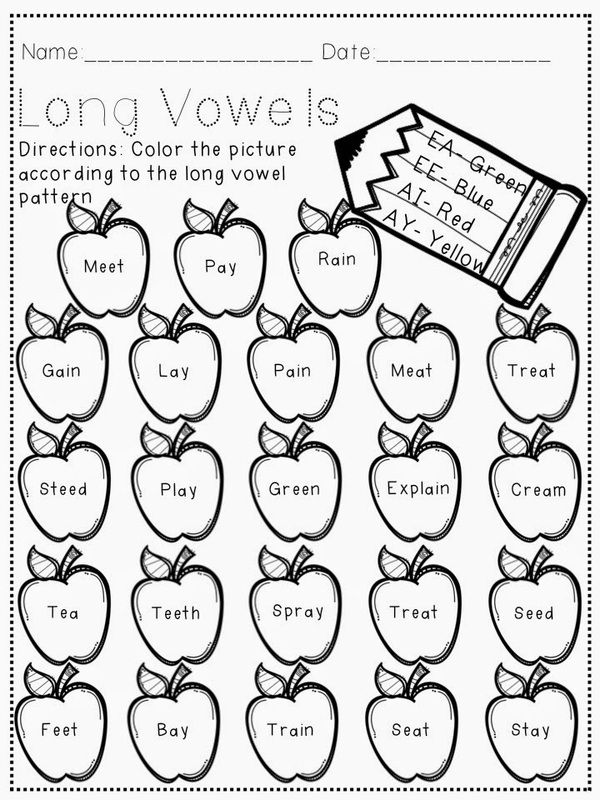 Teachers can pick and choose what they would like to use in order to help their kiddo's practice these important skills! 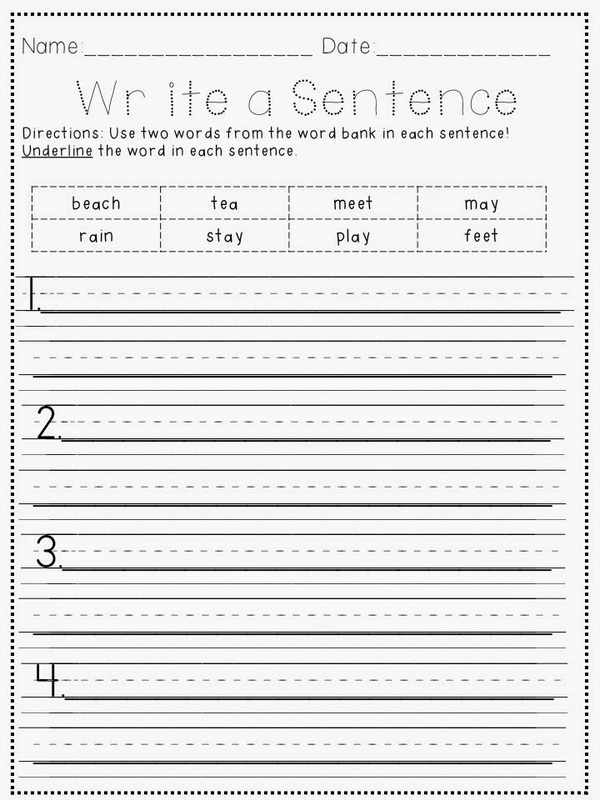 Sentence structure is the most challenging skill for me to teach, so the more practice my kiddos have with parts of speech, the more exciting, and hopefully organized writing the kiddos will have! How do you teach grammar? 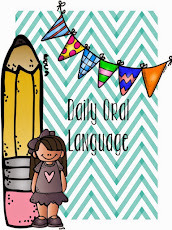 How do you lace it with phonics and language skills?